This chapter aims to understand the political context of contemporary British true crime and the conditions that fostered its resonance for readers and viewers. The argument is that true crime exhibits in popular form an extension or amplification of the political discourses that have come to dominate the political landscape since the late 1970s. 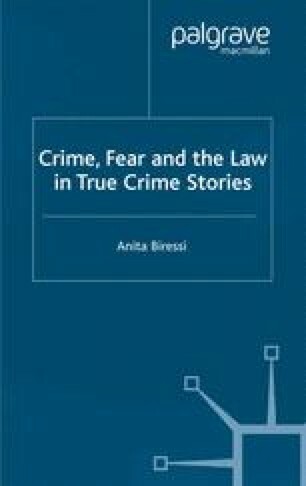 This chapter documents and analyses these discourses in order to set the scene upon which the drama of true crime is played out.